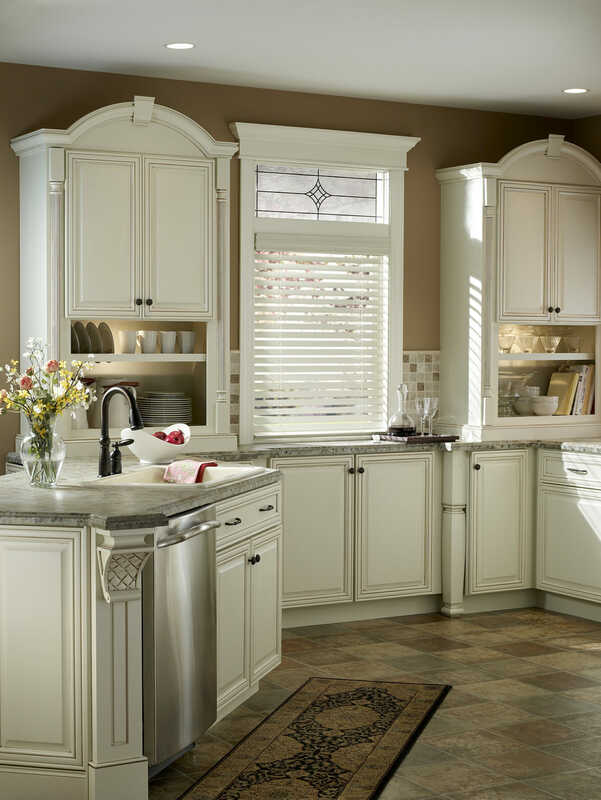 Lutron Electronics shading systems specialize in superior motorized window treatments, where we are in a class of our own. 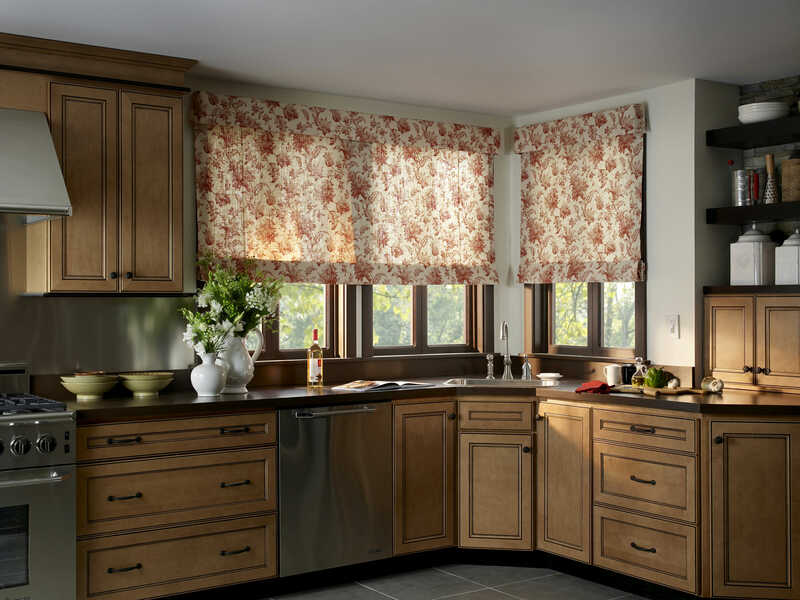 Lutron shading systems specialize in superior motorized window treatments, where we are in class of our own. We took the idea of motorized window shading and propelled it to the 21st century technological standards with highly sophisticated motors with built-in computers. 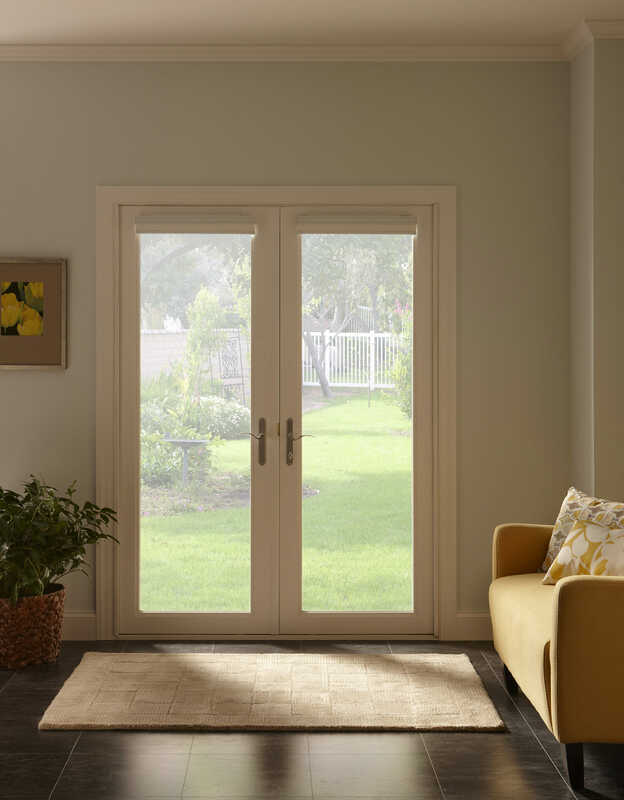 Lutron’s state-of-the-art window covering enhances your sense of that “new age” contemporary style living that you have grown accustomed to, all while saving money with energy- efficient shading. 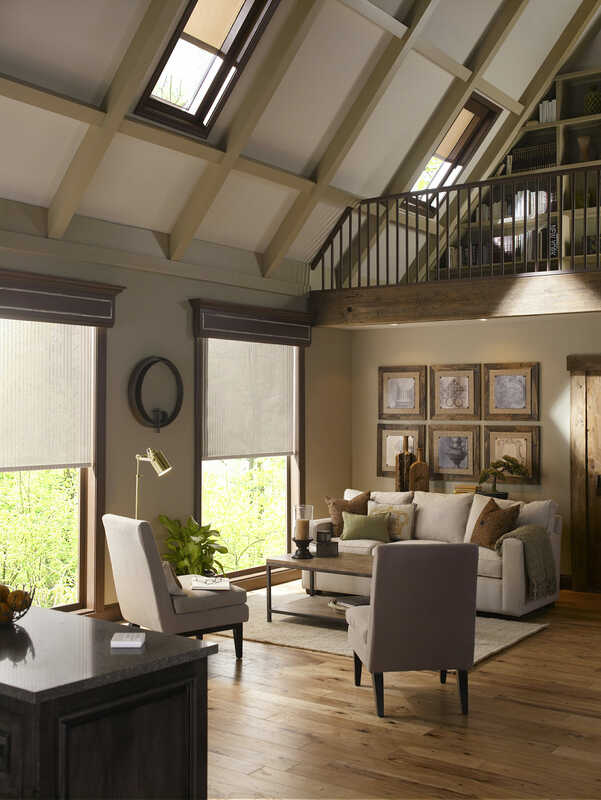 Equipped with appropriately dubbed “smart motors,” Lutron shading systems include a complex drive system that allows you to control the whole house with your automated system using keypads, IR remote controls, wireless tabletop controls or wall switches. 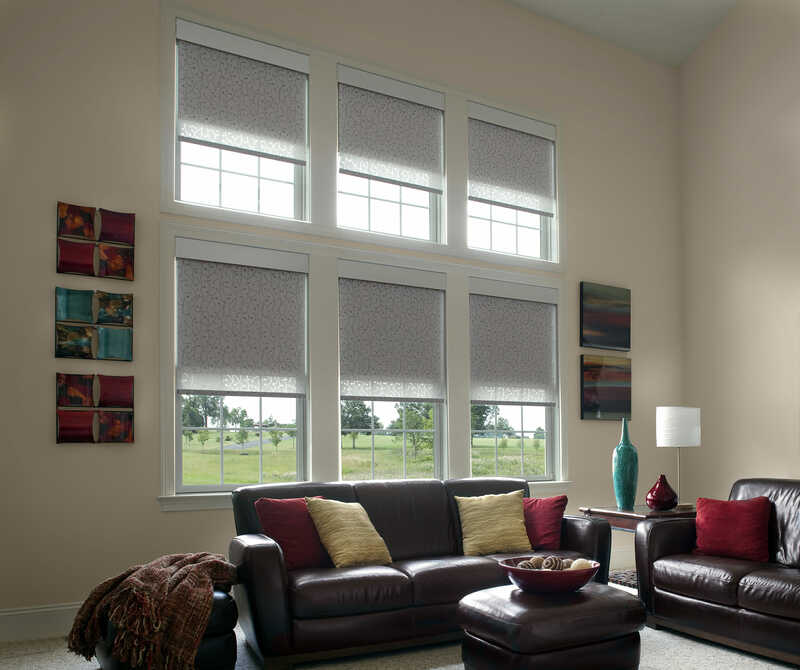 You also have the option to set an astronomic time clock for adjustment of your shades.Although complex, Lutron systems are easy to operate, install and integrate with other home systems, using low voltage wiring and power supply to operate the drive systems, which are available in all sizes from extremely small to very large. 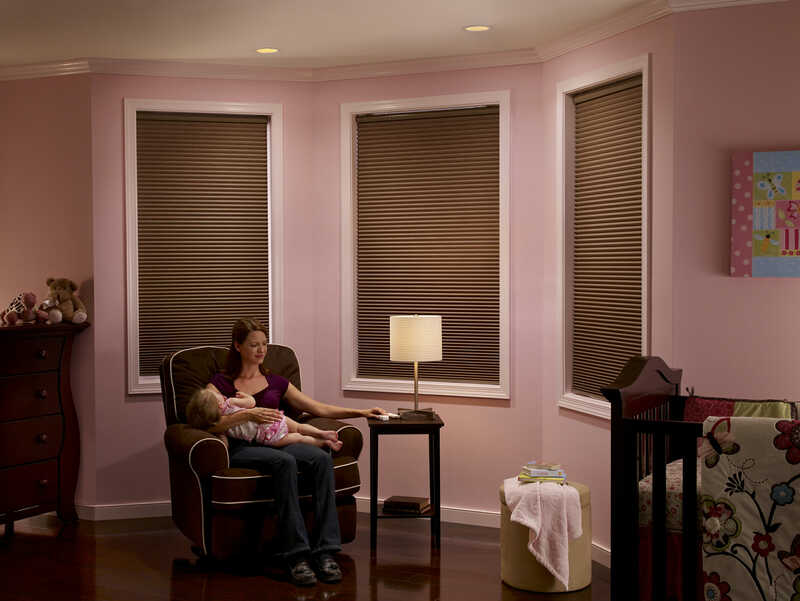 Lutron shading systems deliver premier window treatment and prime energy efficiency, both as a one-package deal. 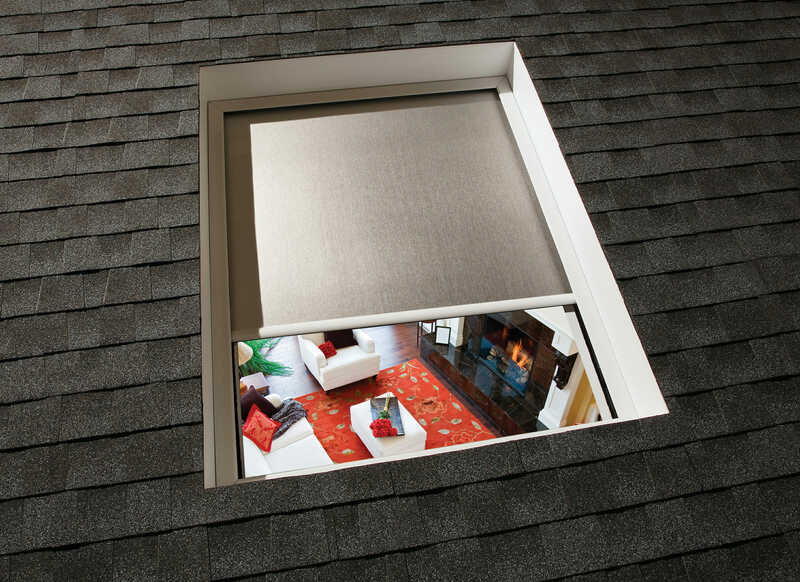 Utilize your shading system to save additional energy beyond routine use of shades. “Winter warm” opens the shades, taking advantage of sunlight warming a southern facade. 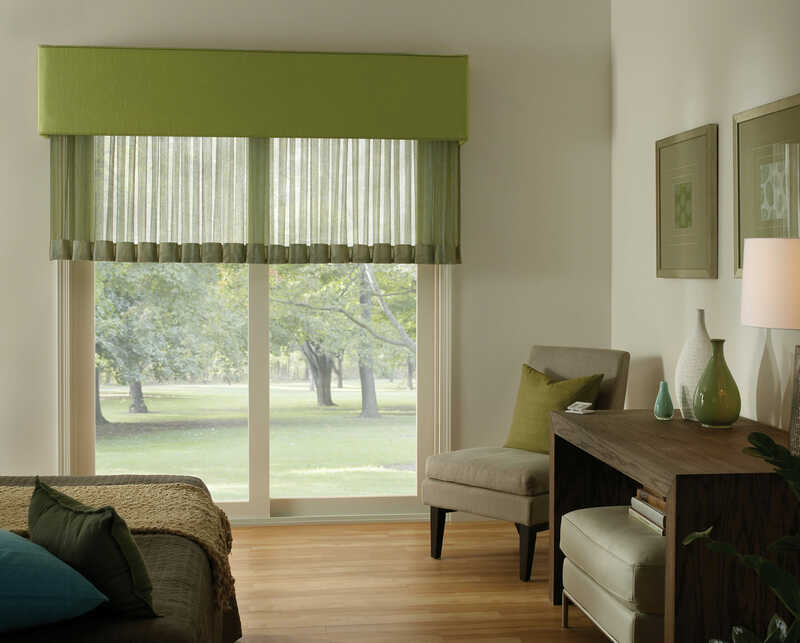 “Summer cool” does the opposite by lowering shades and blocking solar heat gain, thereby reducing your cooling costs. 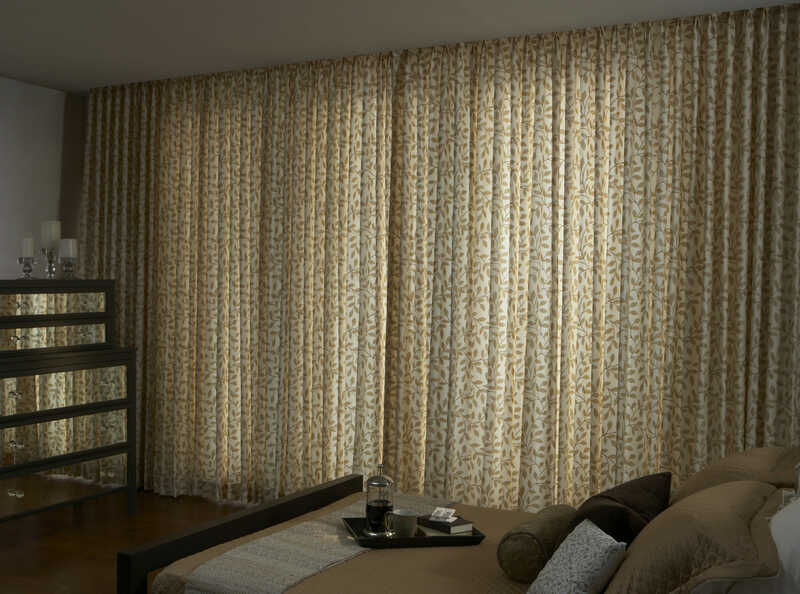 In addition, Lutron shading fabrics are made from sustainable materials for complete environmental and energy savings. 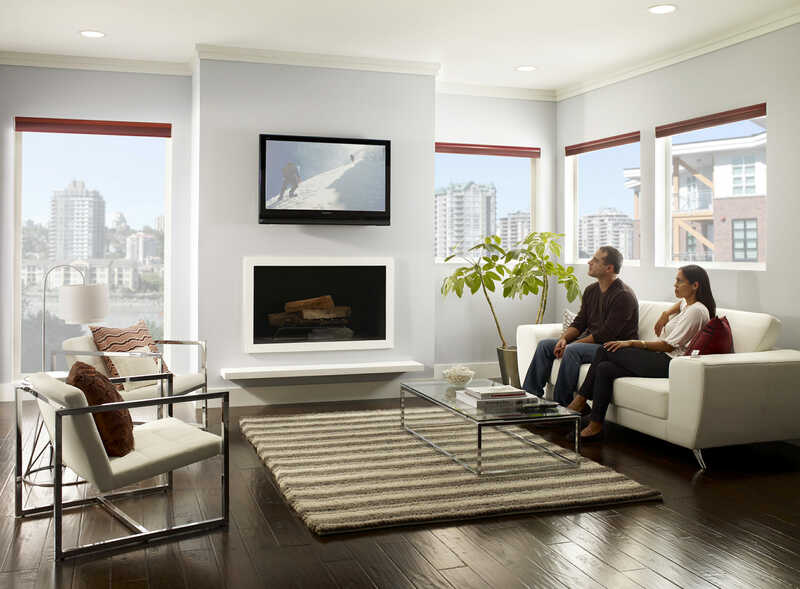 Managing daylight is not restricted to a single wall station in your home. Shading systems can be controlled using a myriad of keypads, IR remote controls, wireless tabletop controls, or set to an astronomic time clock for automatic adjustment of shades. 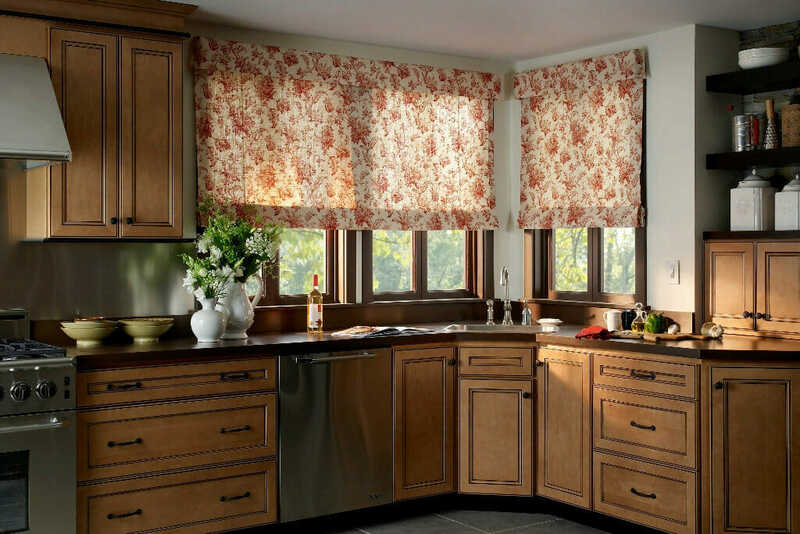 So please take a look though our gallery to view a select few of our window coverings. If you want you could contact one of our window design experts for a free in-home appointment to explore all the designs and possibilities we have to offer to compliment your home. Can’t wait? Just come by our San Diego Window Covering showroom.